Women, by nature, are caregivers. We're moms, wives, daughters, sisters, friends. And we very rarely put ourselves first. The reasons are endless. There's not enough time. Someone else needs you more. You feel guilty taking a moment to yourself when there's other things to do. But sometimes, our cups run empty. And when you hit that moment, when you're bone dry, you're no help to anyone. Give yourself permission to take care of yourself, somehow, every day. Even if it's only five minutes, to sit alone and breathe. 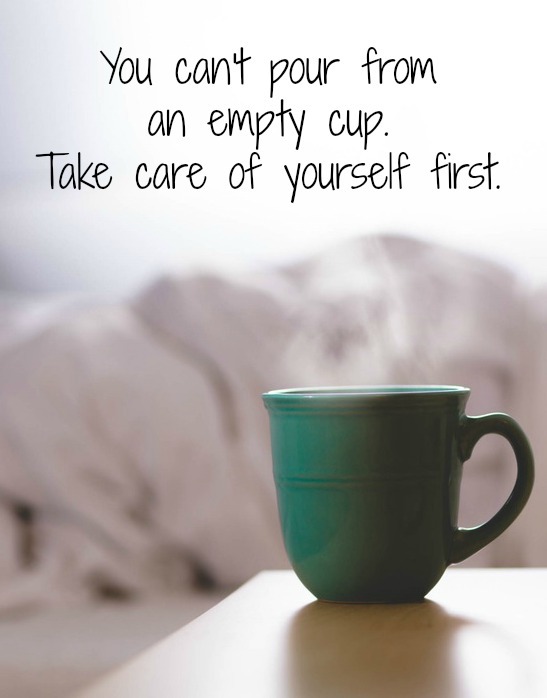 Your cup will fill back up, and those people you're caring for will thank you. 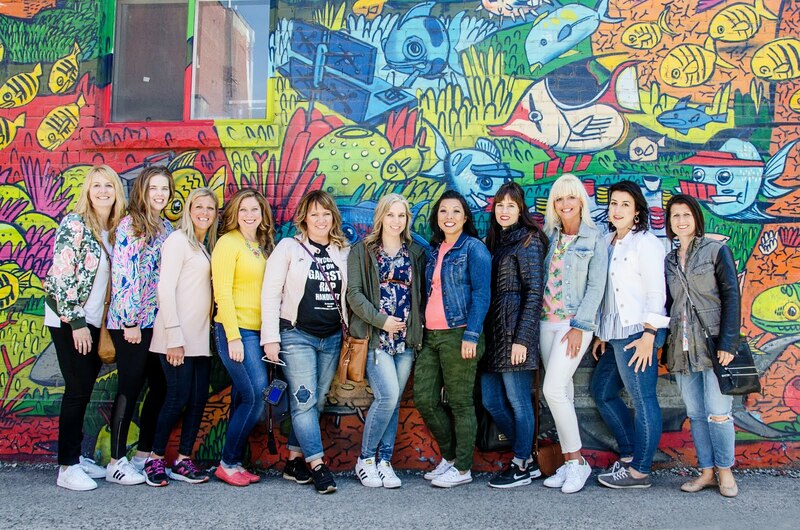 We hope you'll link up with us below and share your self care tips, and come back next week with your fashion, food, fitness and friendship goals!